What writer doesn't day dream? 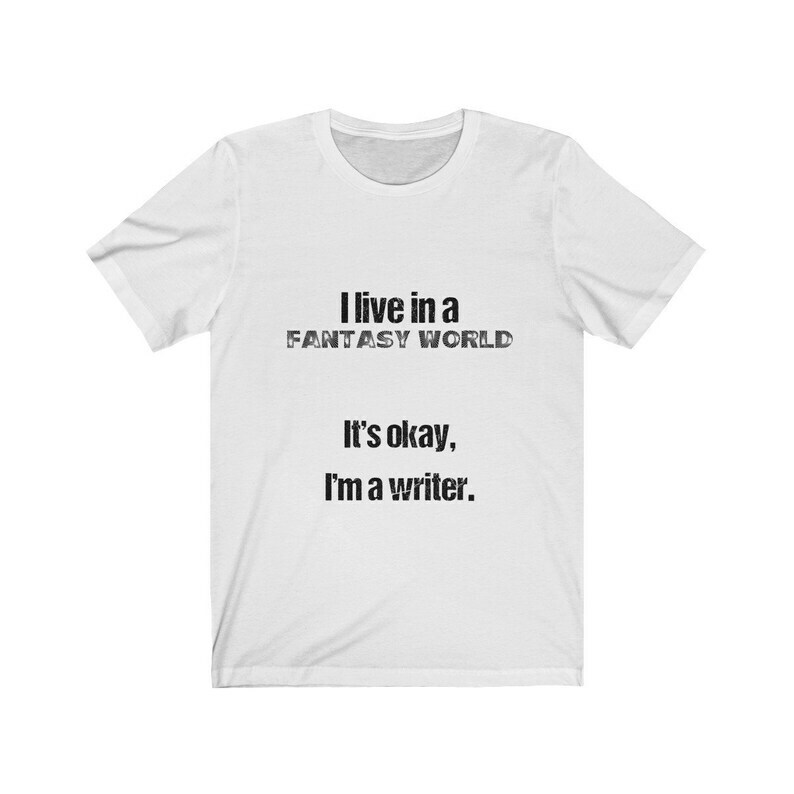 Whether you're a fantasy writer, a mystery writer, contemporary romance or another genre - the truth is writers live in a fantasy world of their own making. This unisex tee is made of super soft cotton and comes in many colors.